Come, enjoy a fun and rewarding night out making something for your home or garden you'll be proud of. 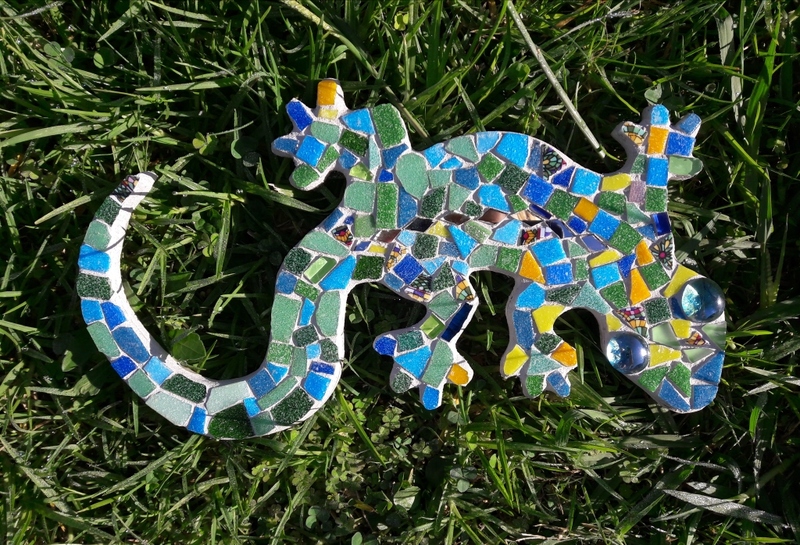 See students first projects at www.moZaics.co.nz You do not need to be "artistic" to make mosaics. You'll be shown Direct, Indirect and Reverse methods, which glues to use, different cutting techniques.